SWIR series is a range of short-wave infrared lenses specifically designed to operate in the 0.9-1.7 µm wavelenght region. This serie has been specifically designed to match the new 15 µm format InGaAs FPA Focal Plane Arrays. These lenses offer an industry standard C-mount threaded style interface or, alternatively, they can be equipped with a custom mount interface. In the design of the lenses, great importance was attached to a good image quality and a large aperture (small F/#). 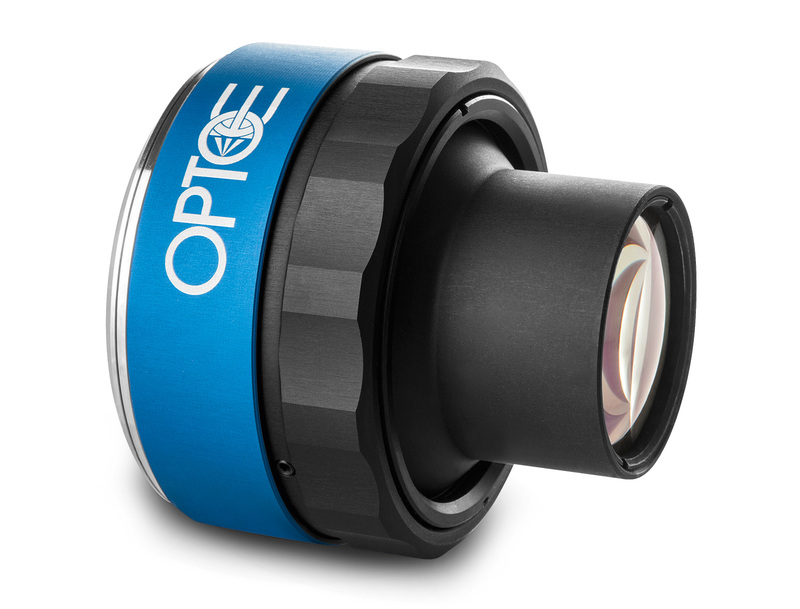 These lenses, mounted on a SWIR camera, are the perfect choice for a variety of applications, including solar cell inspection, night vision imaging of outdoors scenes without additional illumination (security applications), detecting bruises on fruit, imaging through silicon, biomedical imaging and many other infrared applications. Why invest in a SWIR lens? 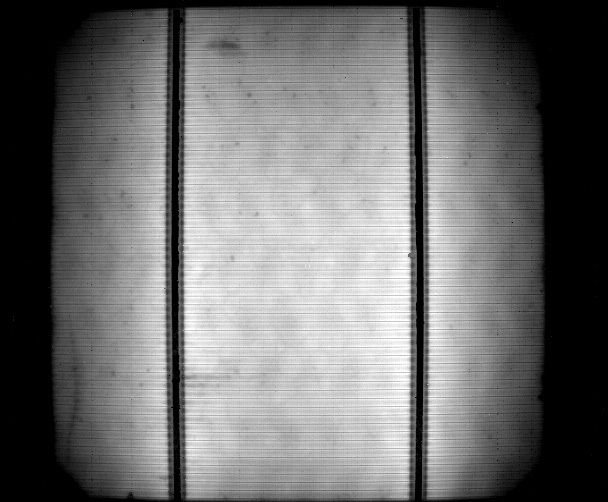 Although standard visible lenses can be deployed with InGaAs cameras (SWIR wavelengths can pass through common glass), only SWIR lenses can fully exploit the performance of near-IR cameras, providing the sharpest image for your application. How can we achieve this kind of performance? SWIR lenses are specifically designed to operate in the SWIR band (0.9-1.7 µm wavelength region) as opposed to common visible-light lenses. 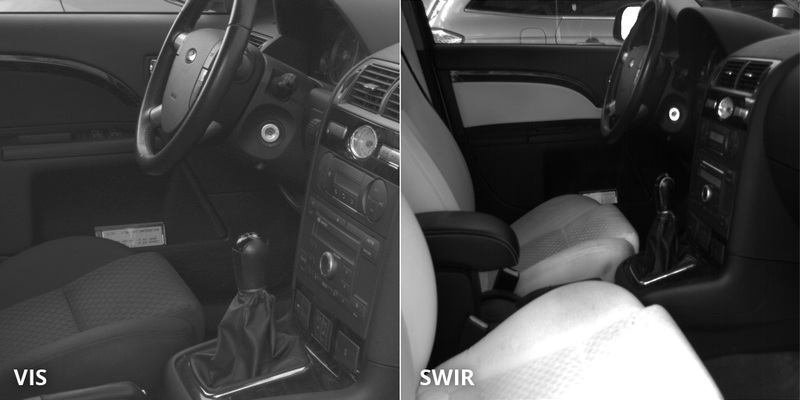 For more information on how to assess SWIR lenses performance you can refer to this article.